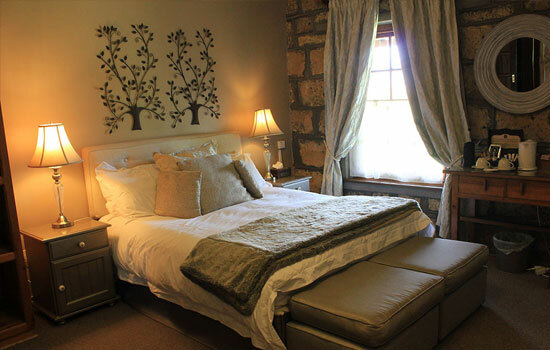 We are extremely proud of our well designed Sandstone Lodge that consists of 15 en-suite bedrooms. 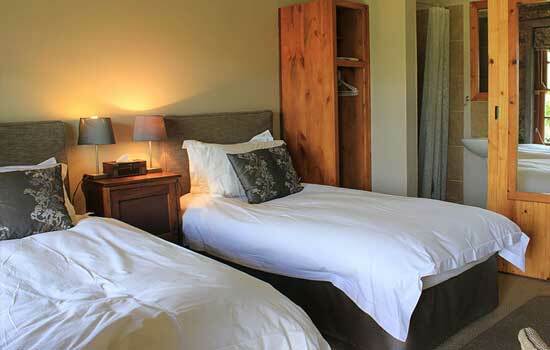 Most suites have fireplaces or Queen Ann stoves, while the executive suites are equipped with under floor heating. 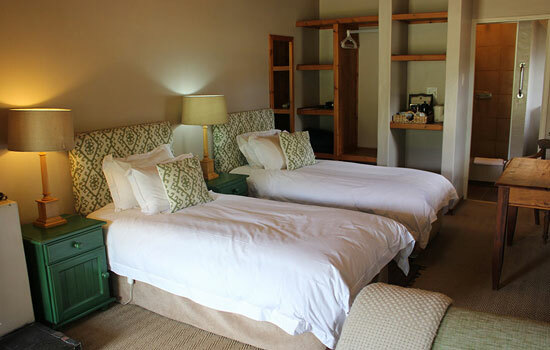 Guests can make use of our billiard room, honesty bar, library and the upstairs sun room, where an amazing view of the reserve and mountains can be enjoyed. A hearty breakfast is enjoyed on the spacious stoep of the family farmhouse, or in the large lounge of the house in cold weather. This is with in great view of Visierskerf mountain. 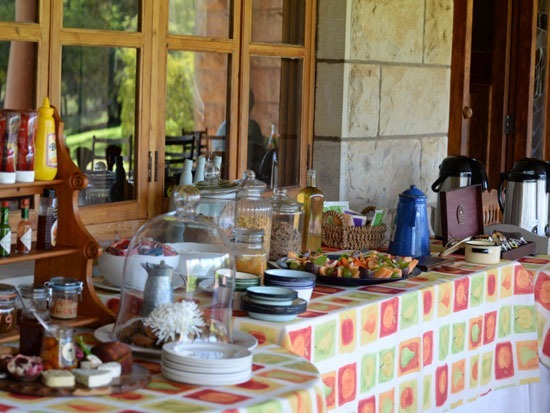 It is a buffet meal with everything from freshly baked muffins to sausages. Order a picnic basket for lunch where you have the option to choose your own selection items from our menu list. 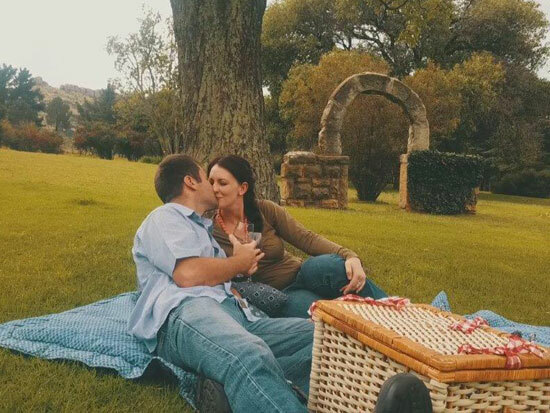 Book one of our favorite picnic spots and just take time to relax, or have it delivered to your room. Indulge in our 3 course meals or Country Style Braais, to be served in the Bamboesbos or Silverspoon Restaurant. 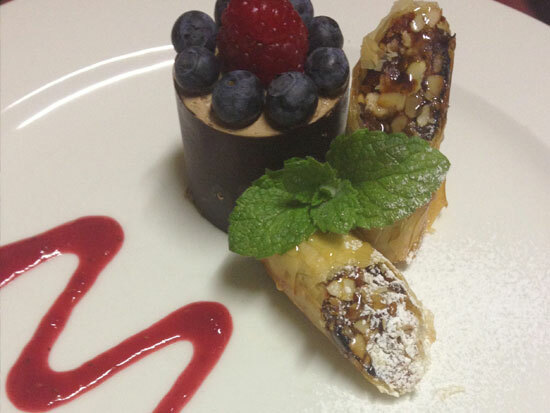 Our chef is passionate about food and will attend to any special or dietary request. The restaurant is fully licensed, a corkage fee will be charged on own liquor.